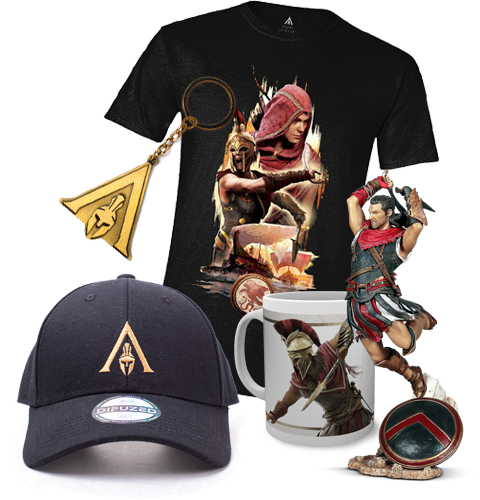 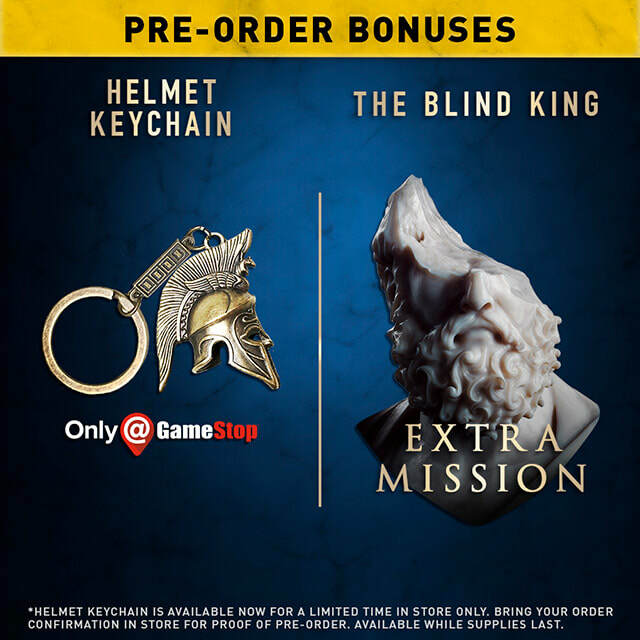 Here we will be logging all of the merchandise we find for Assassin's Creed Odyssey! 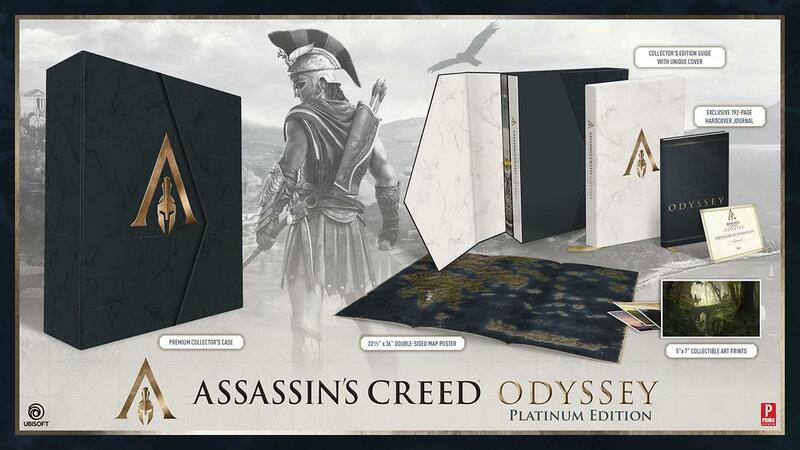 Struggling to tell the difference between the many different editions of Assassin's Creed Odyssey? 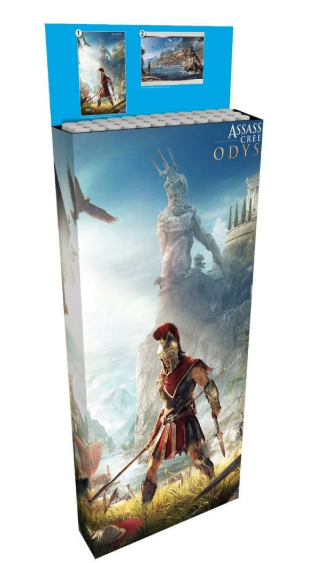 We have you covered, with our Assassin's Creed Odyssey Edition Guide! 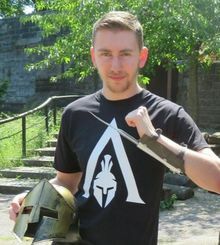 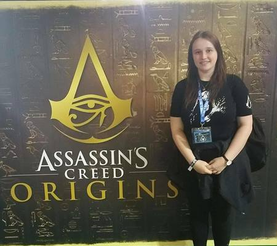 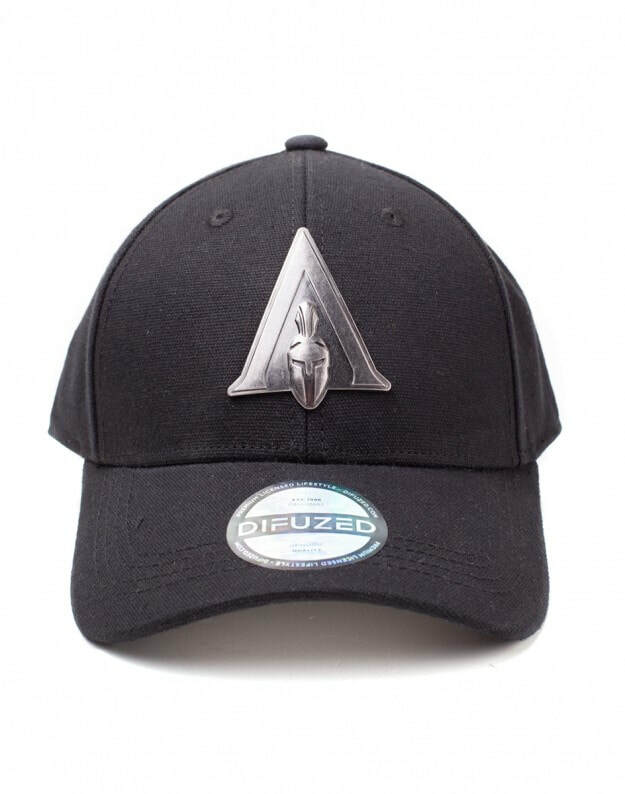 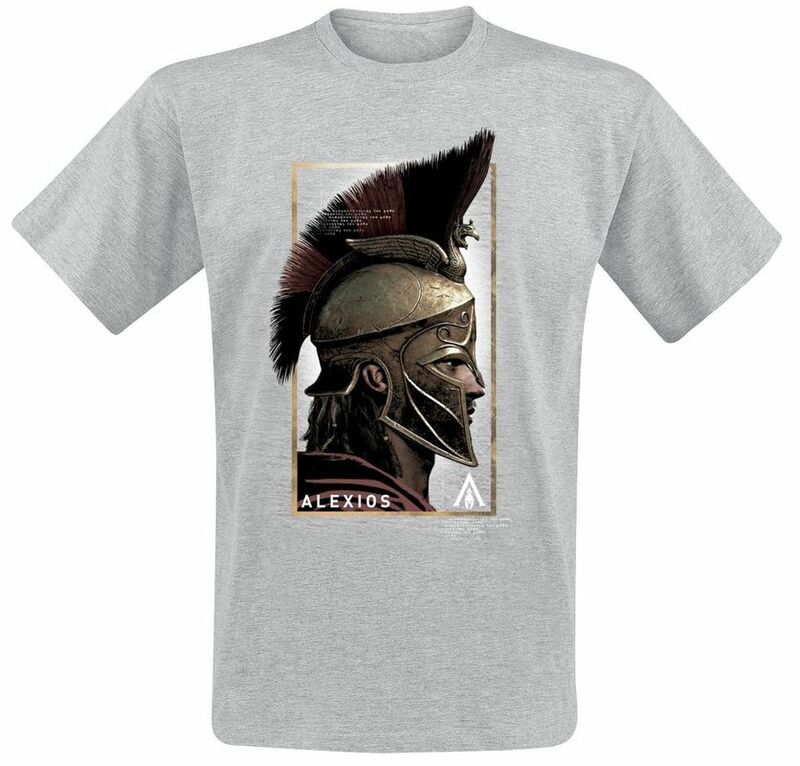 ​Difuzed released preview images of their upcoming Assassin's Creed Odyssey clothing range! 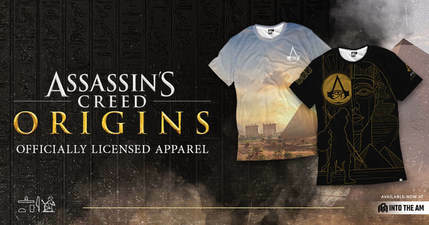 ​Here we see all of the pieces in the collection. 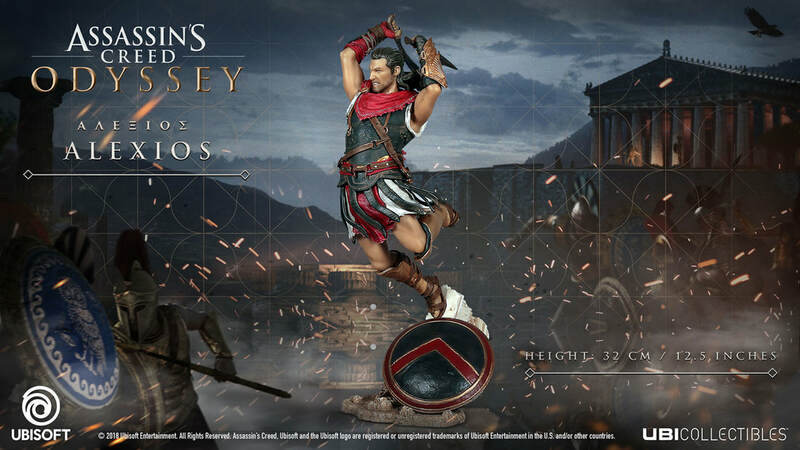 Assassin's Creed Odyssey Mix Badge Set.